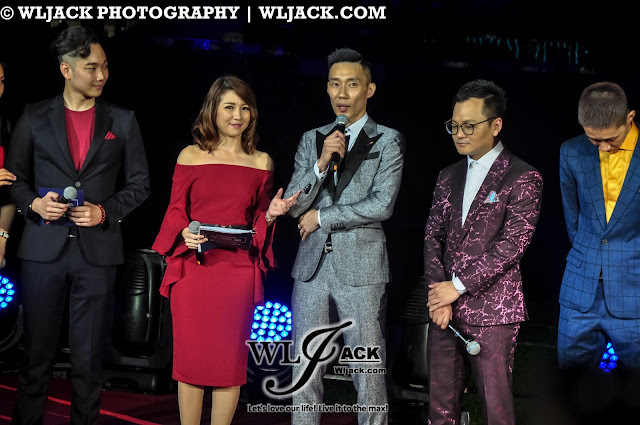 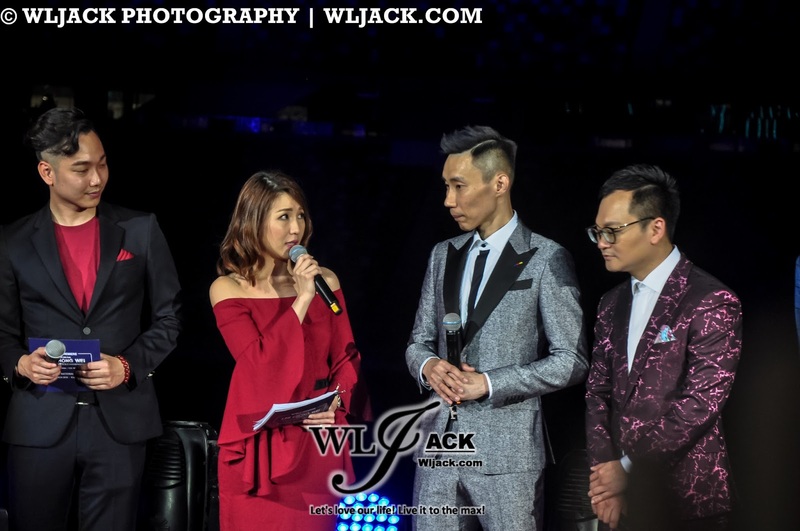 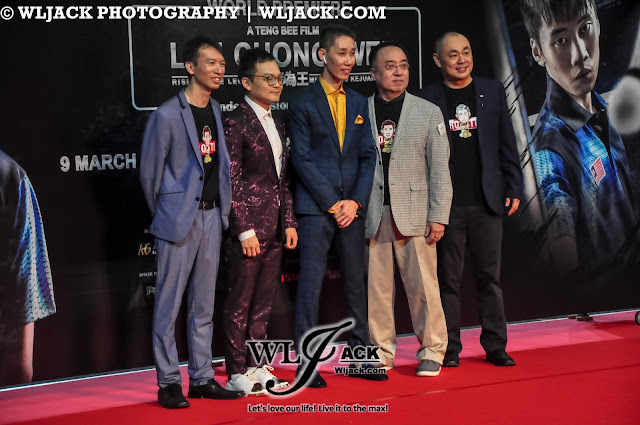 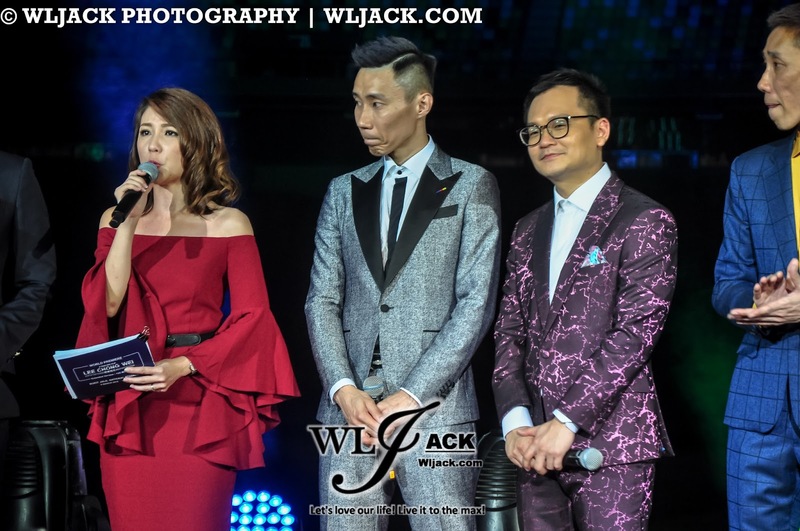 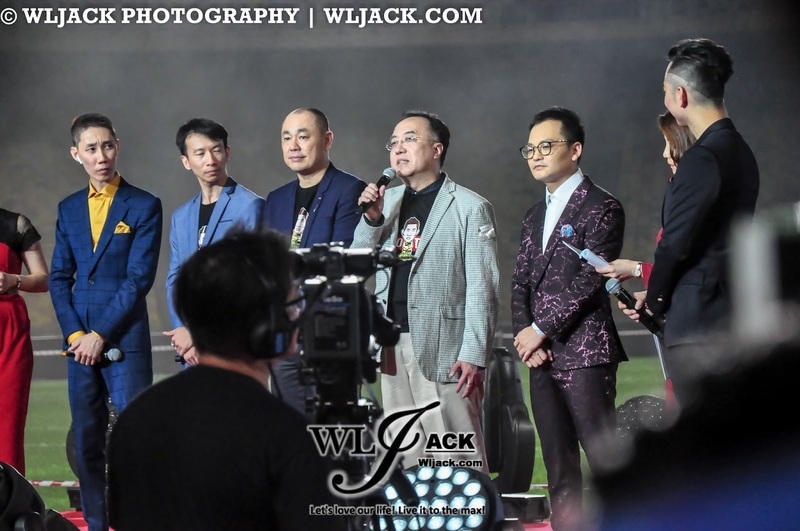 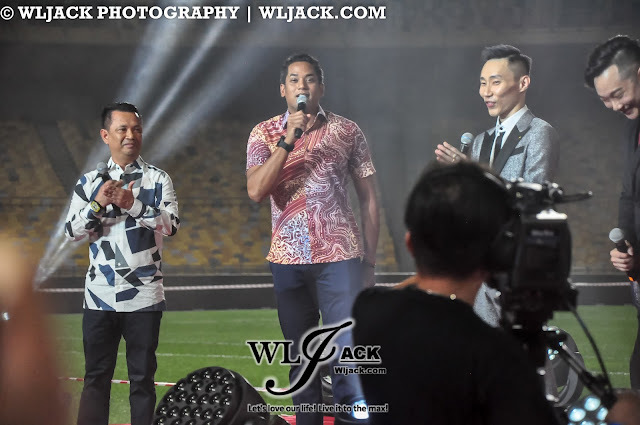 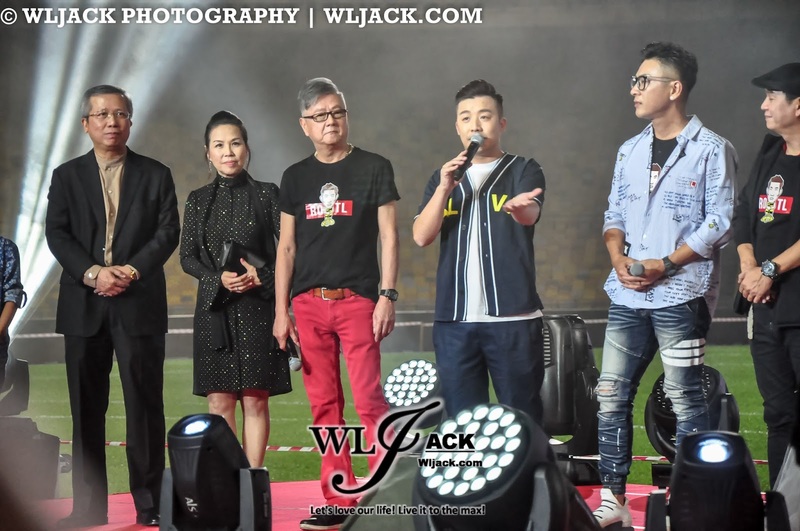 Kuala Lumpur, April 2018 – Last month marked one of the greatest history in Malaysian sports film as World Premiere of “Lee Chong Wei” has taken place on 9th March 2018. 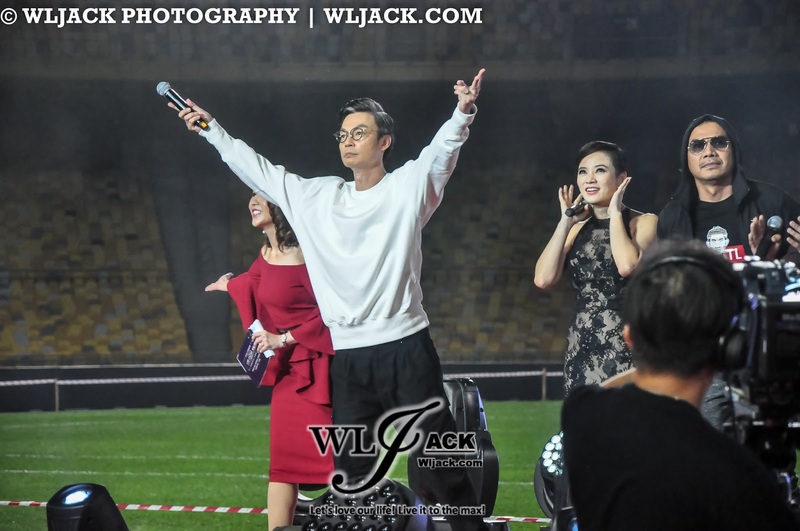 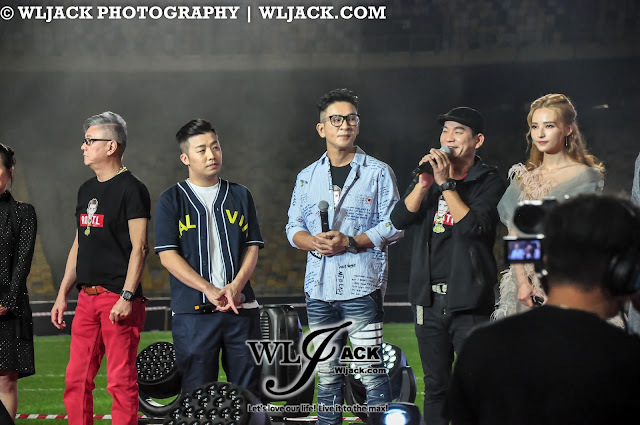 (Check out my previous post on World Premiere of “Lee Chong Wei”: http://www.wljack.com/2018/01/upcoming-event-world-premiere-lee-chong.html ). Setting New Record For Malaysian Sport Film Industry! 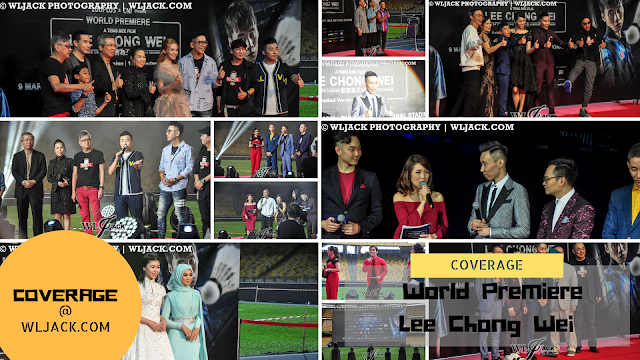 The world premiere is the largest premiere ever held in Malaysia attracting approximately 20,000 audiences. 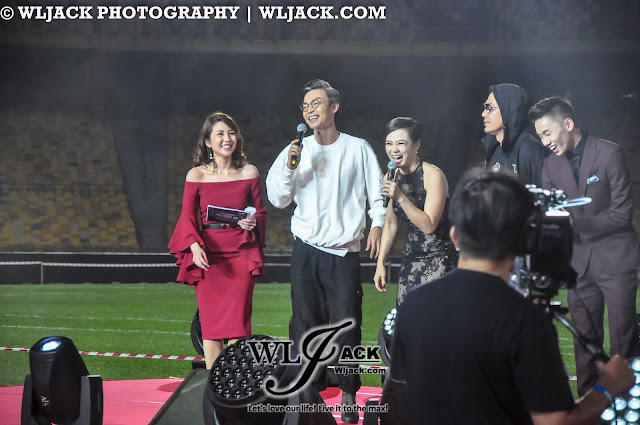 In addition to that, the premiere was also graced by the legend himself, Datuk Wira Lee Chong Wei with his family, as well as other honourable guests such as Youth and Sports Minister YB Khairy Jamaluddin and Datuk Seri Norza Zakaria, President of Badminton Association of Malaysia alongside the casts and celebrities in the movie. 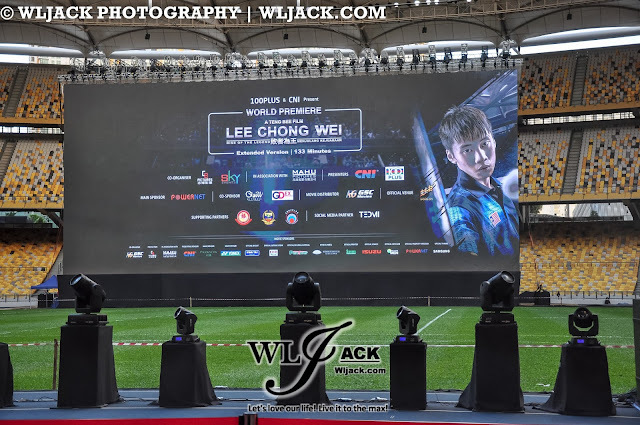 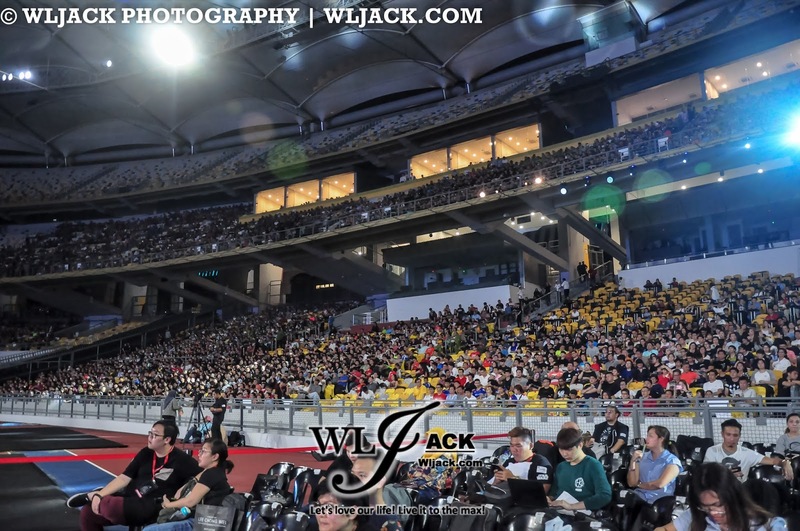 Transforming Bukit Jalil National Stadium into a mega cinema with a special-built giant 40 metre x 17 metre LED screen for the World Premiere, it was definitely the first of its kind movie premiere in Malaysia. 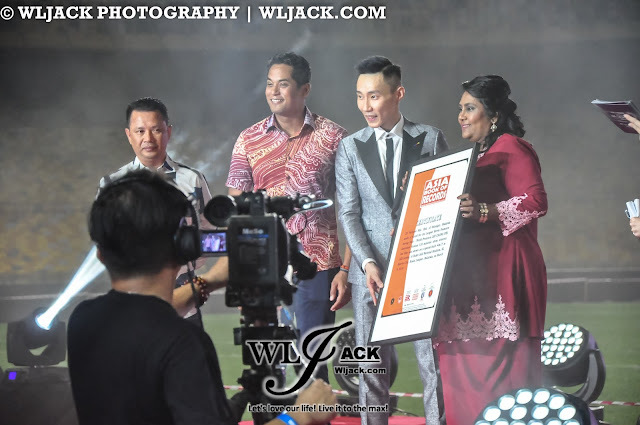 This remarkable attempt has made it into the Asia Book of Records and The Malaysia Book Of Records for being the largest movie premiere. Mr Teng Bee, the director of the movie has always wanted to make a movie about Datuk Wira Lee Chong Wei. 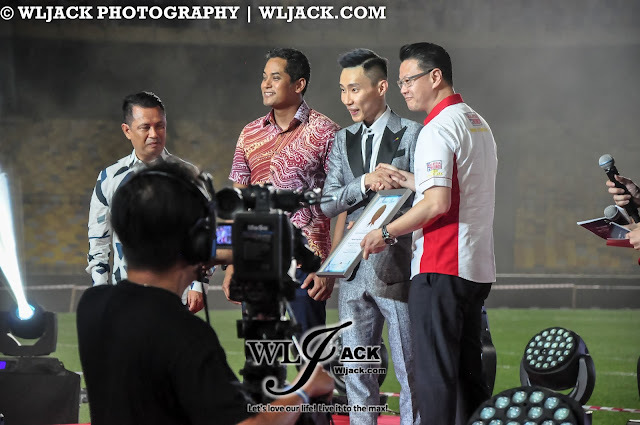 He always wish to make his story into a film so that everyone in Malaysia can have a more in-depth glance on how Datuk Wira Lee Chong Wei has climbed all the way till what he has achieved now. 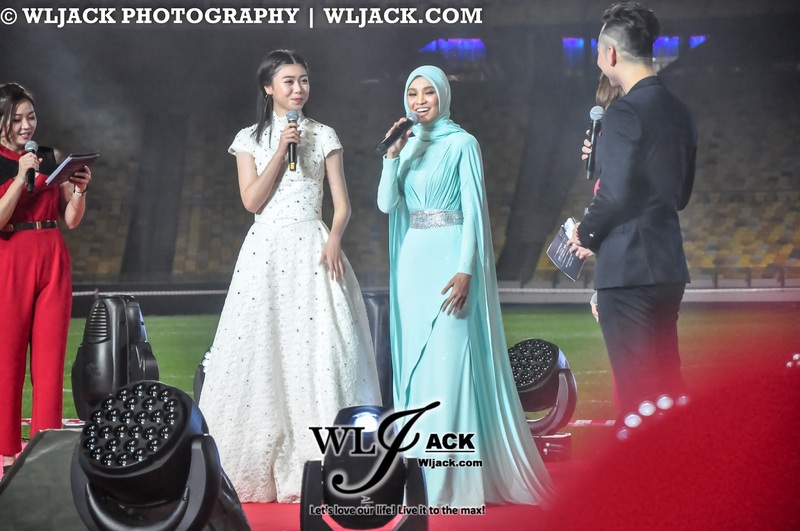 Those who have attended the movie premiere also get to listen to Nabila Razali and Priscilla Abby singing the theme song for the movie, titled “Cahaya Juara”.